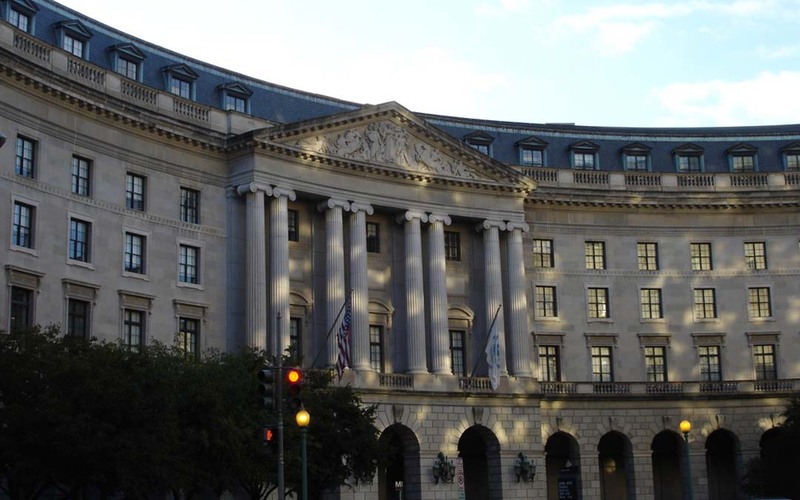 ARTBA expressed multiple concerns September 2 regarding a U.S. Environmental Protection Agency (EPA) proposal allowing the agency to garnish the wages of individuals who violate federal environmental laws. In particular, ARTBA urged EPA to consider the issue of intent when choosing to proceed with wage garnishment. While ARTBA agreed people who willingly and knowingly break environmental laws should be appropriately punished, the association also noted that in many instances individuals can unintentionally run afoul of the law. Specifically, ARTBA pointed out, instances can arise during the transportation construction process where information becomes out of date or incorrect. In such cases, a contractor could potentially violate a regulation (for example, concerning wetlands or stormwater) without intending to commit an infraction. ARTBA remarked it would be unfair to garnish the wages of individuals who unknowingly or unintentionally run afoul of federal regulations. Read ARTBA’s comments.